What are the privacy rights of non-US citizens? The Trump Administration’s crackdown on immigration has dominated the headlines. 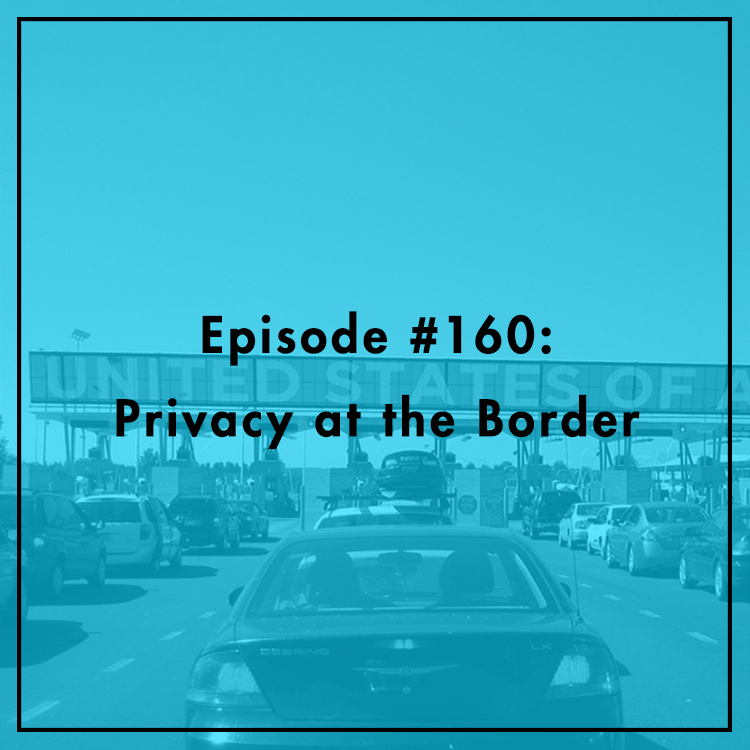 But while most of the focus is understandably on detentions and deportations, privacy could actually decide who stays and who goes in some cases. A recent executive order reverses long-standing policies that gave certain non-US persons rights under the Privacy Act, including limits on dissemination and the right to access information and seek corrections. How will this impact immigrants and refugees? What role should Congress play? Evan discusses with Neema Guliani, Legislative Counsel for the ACLU in DC.